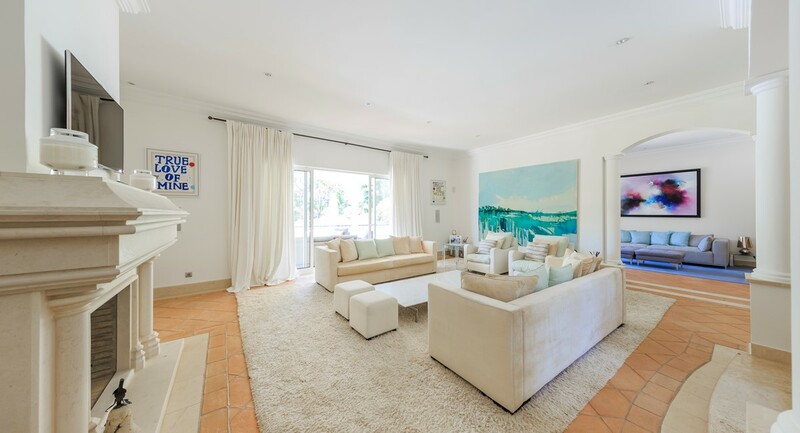 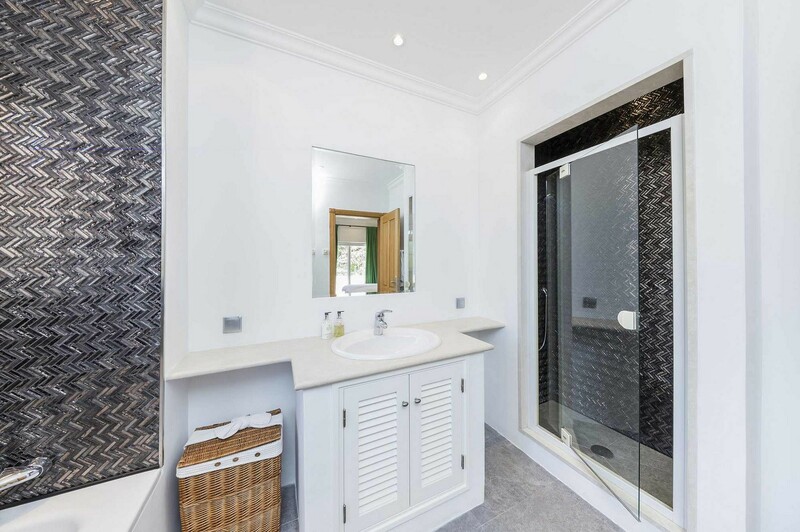 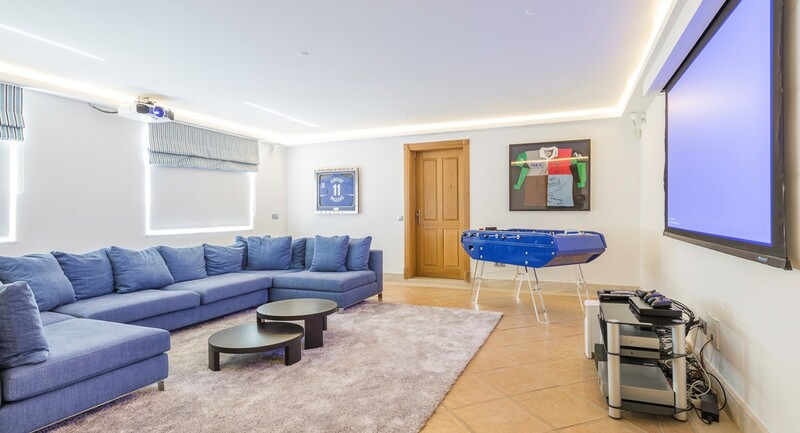 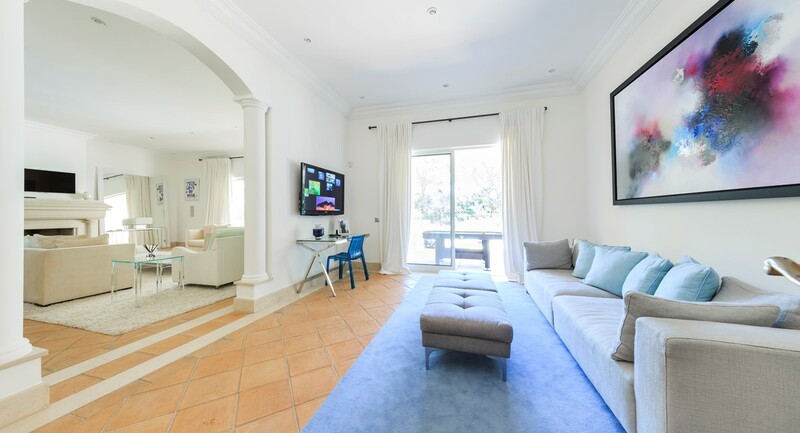 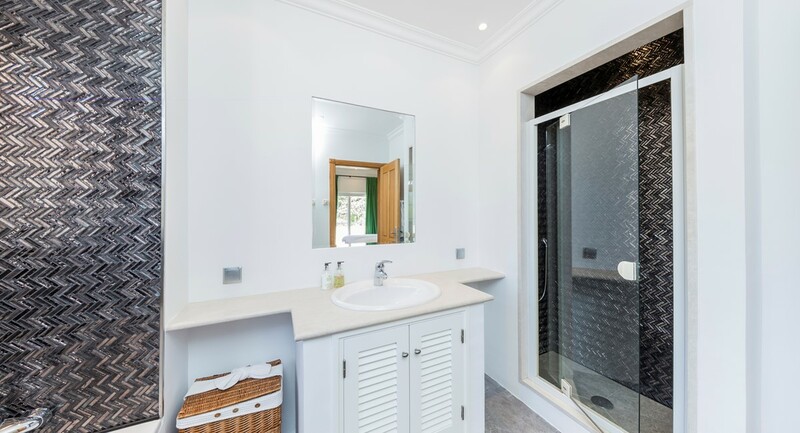 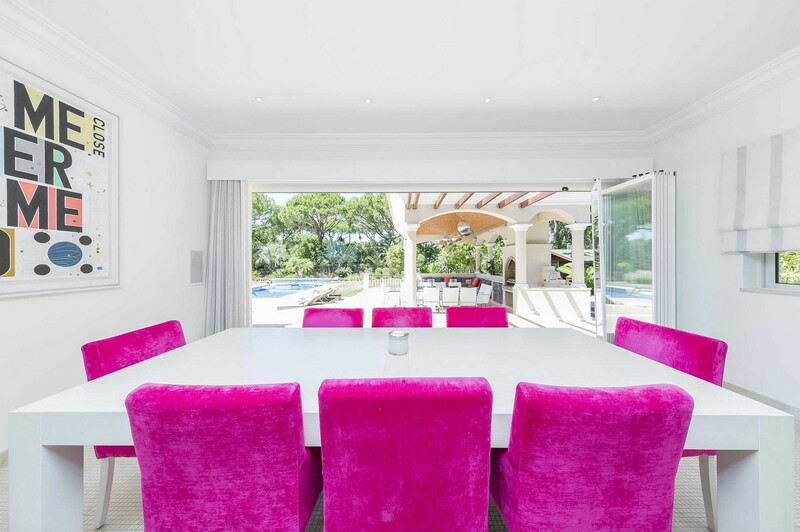 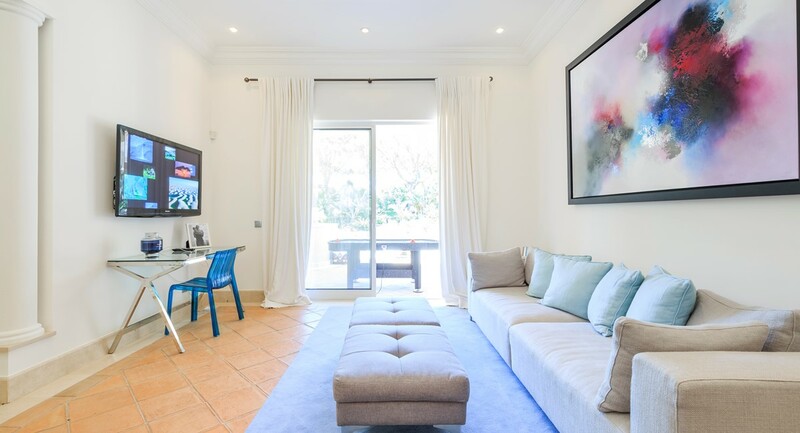 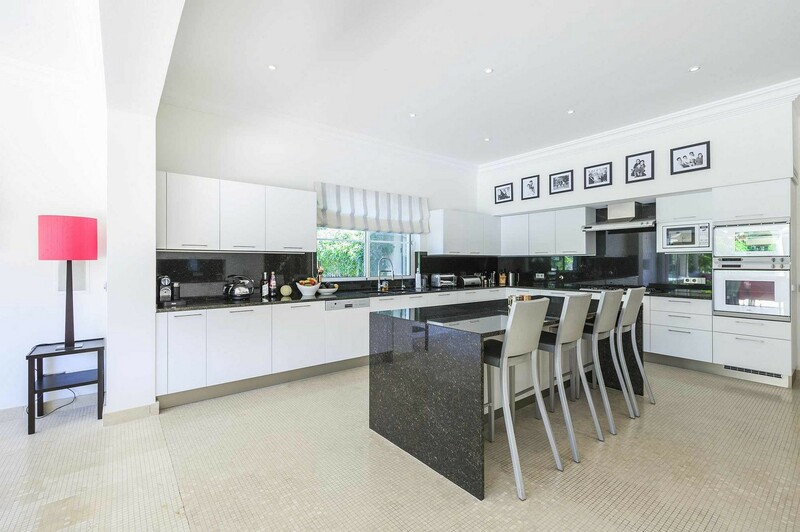 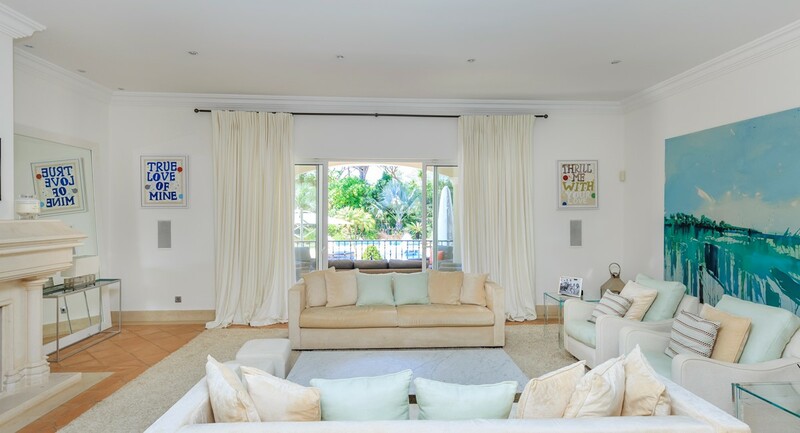 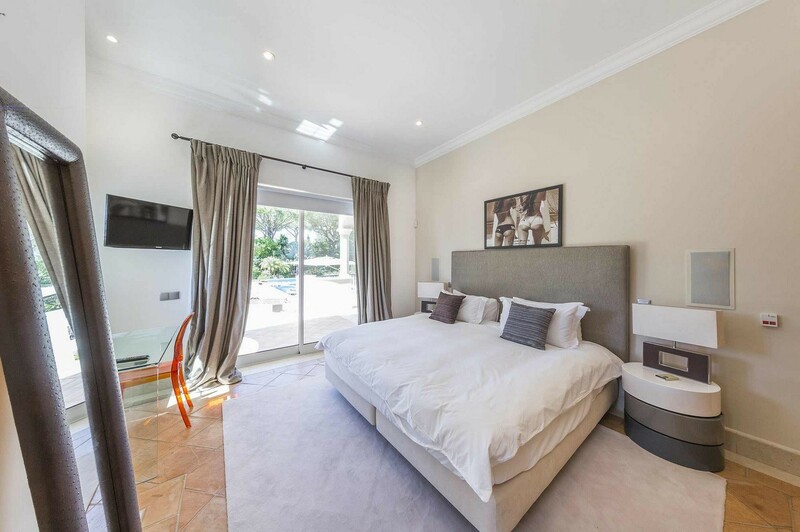 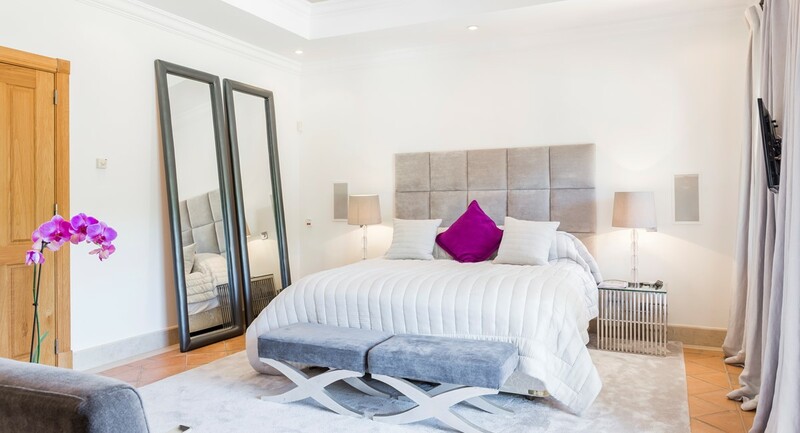 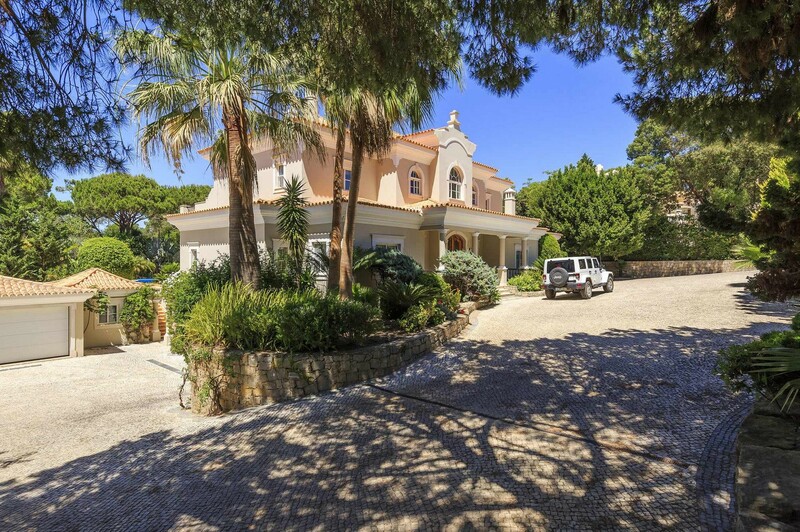 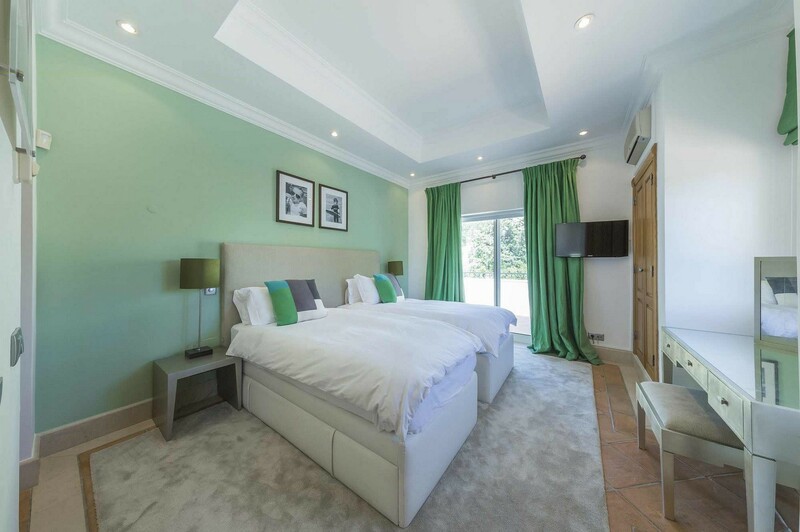 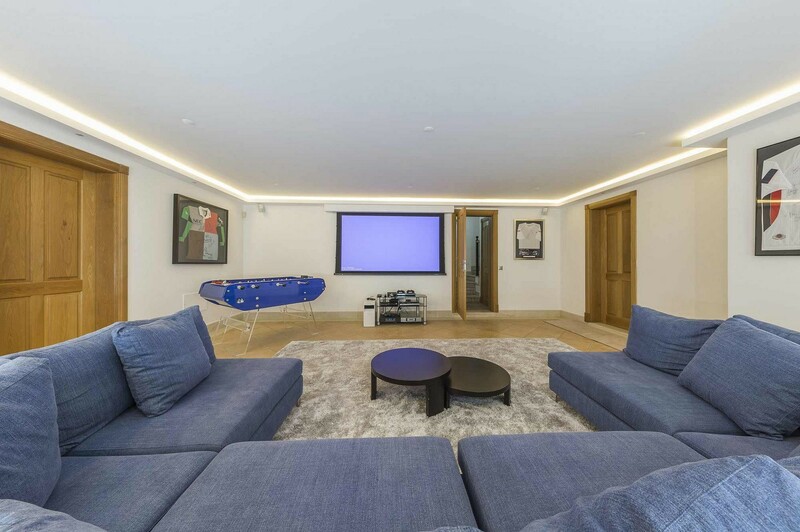 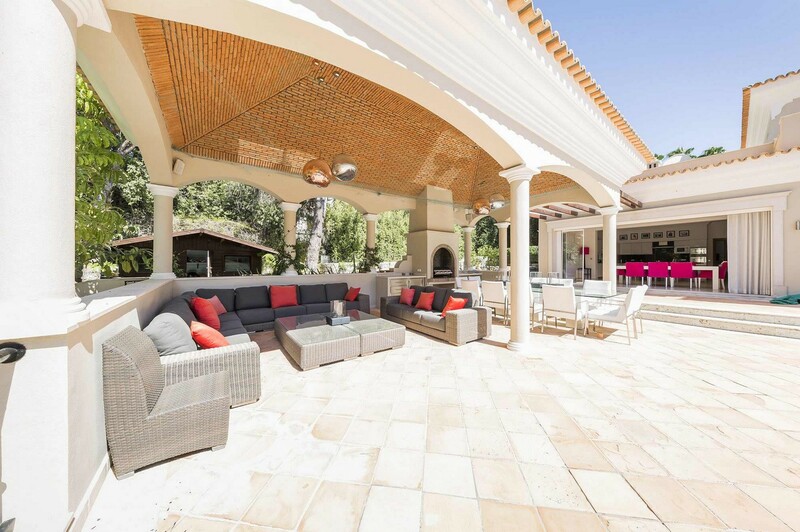 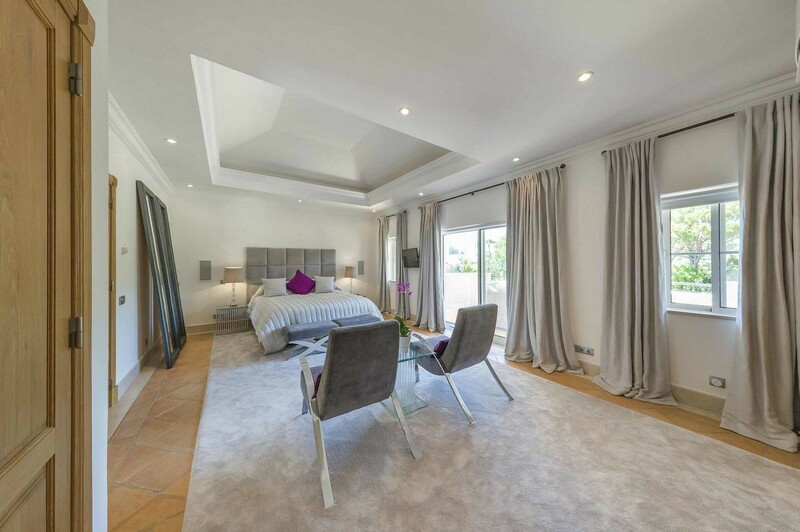 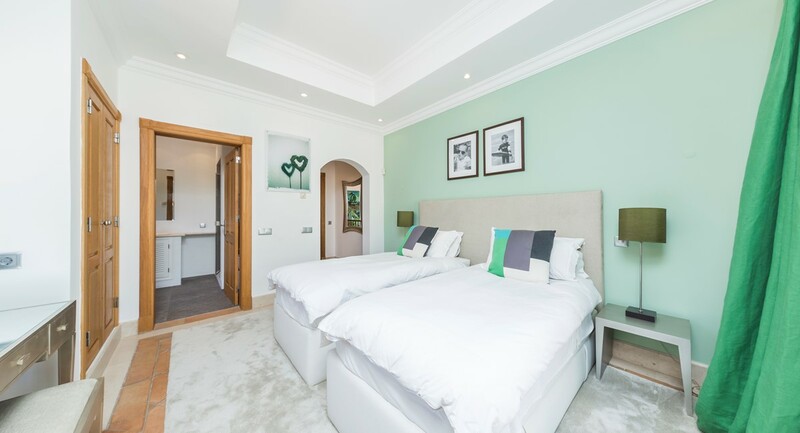 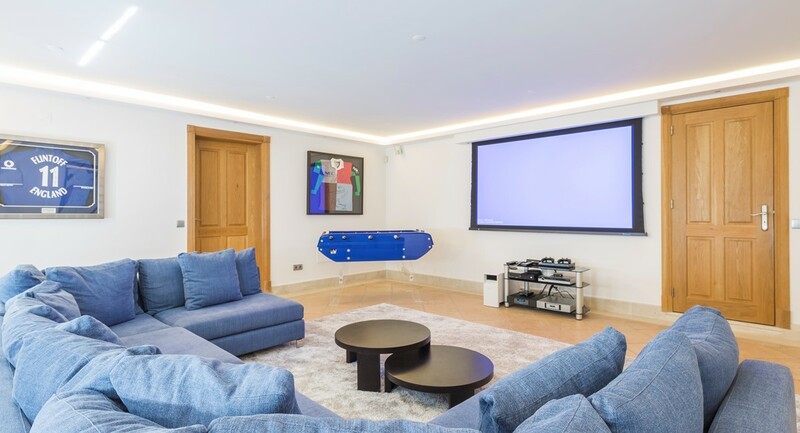 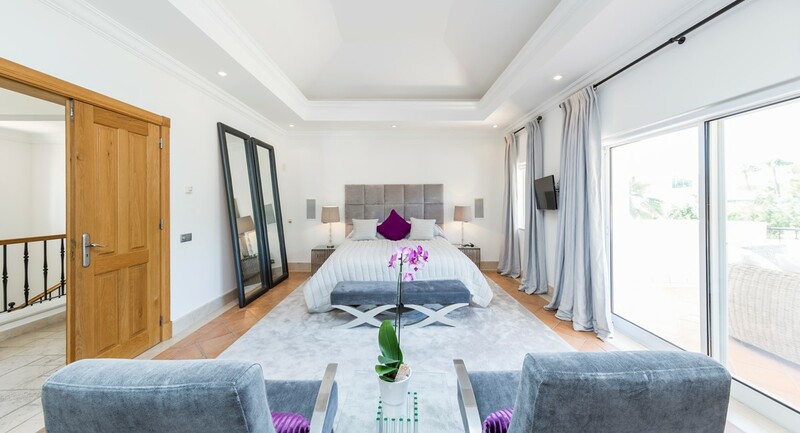 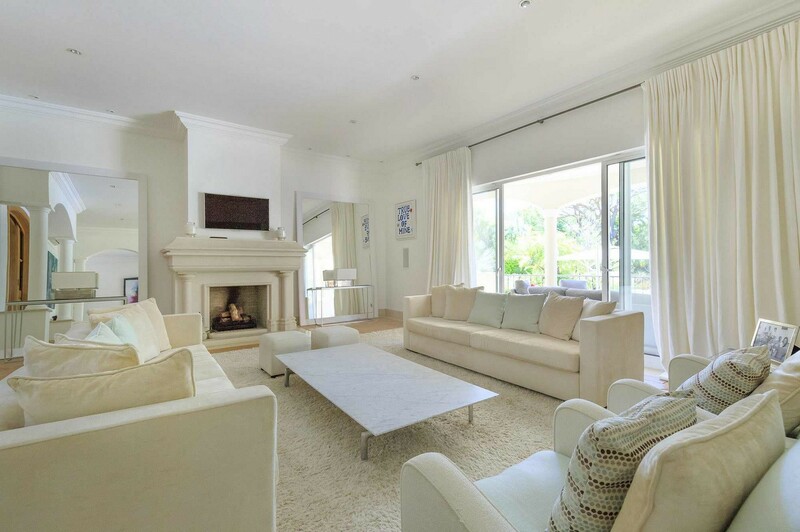 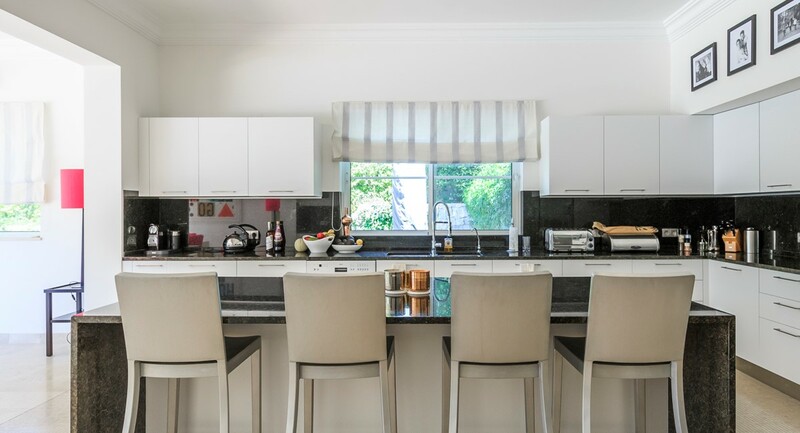 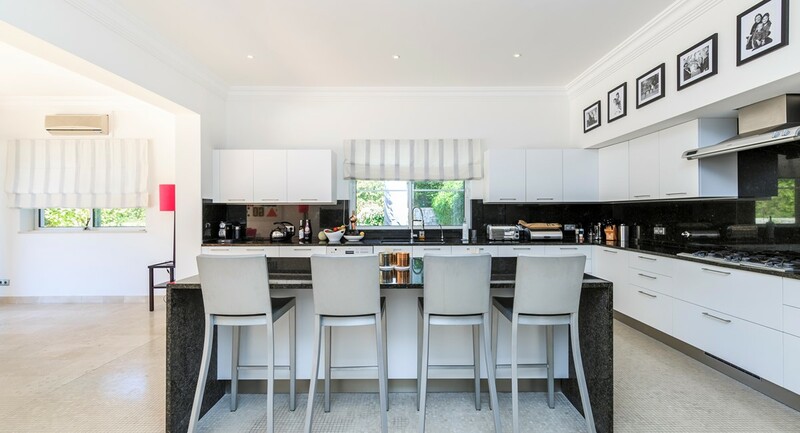 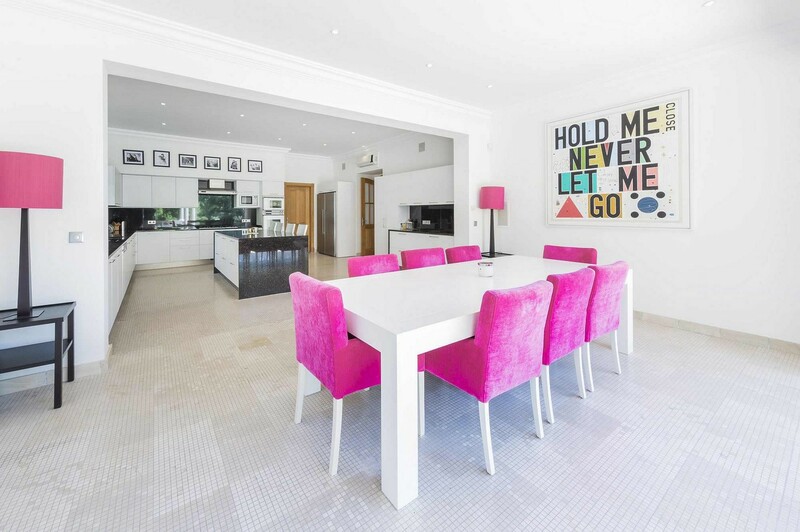 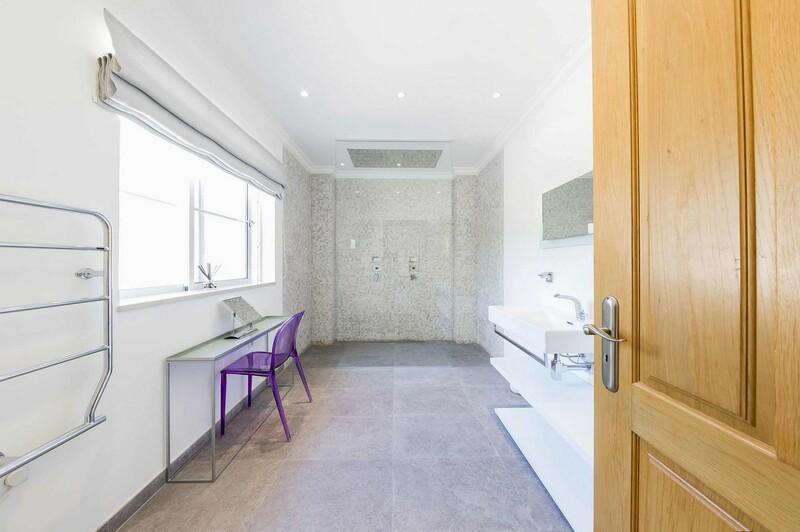 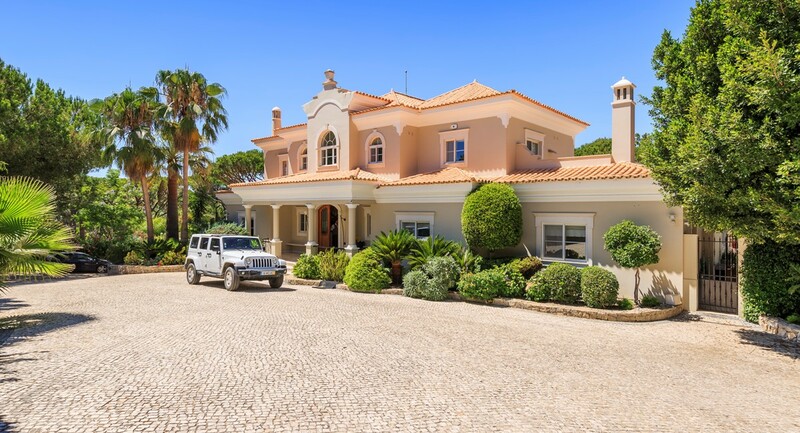 Stunning and very well decorated villa located in the heart of Quinta do Lago. 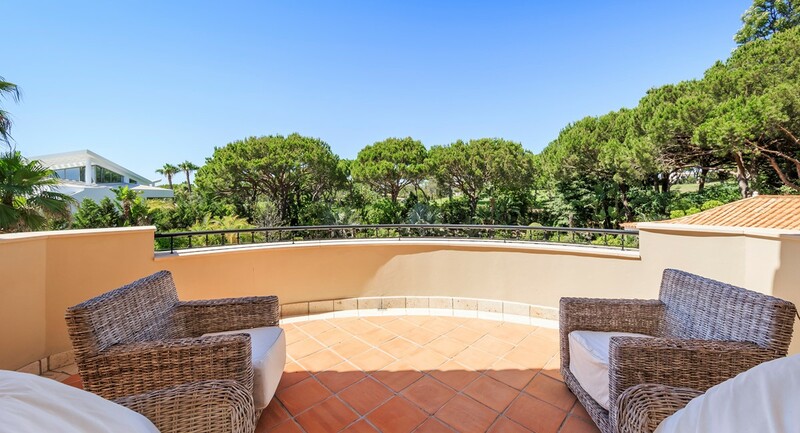 The superb landscaped garden and pool areas enjoy of lot of privacy ensuring a relaxing and energizing holiday for the whole family. 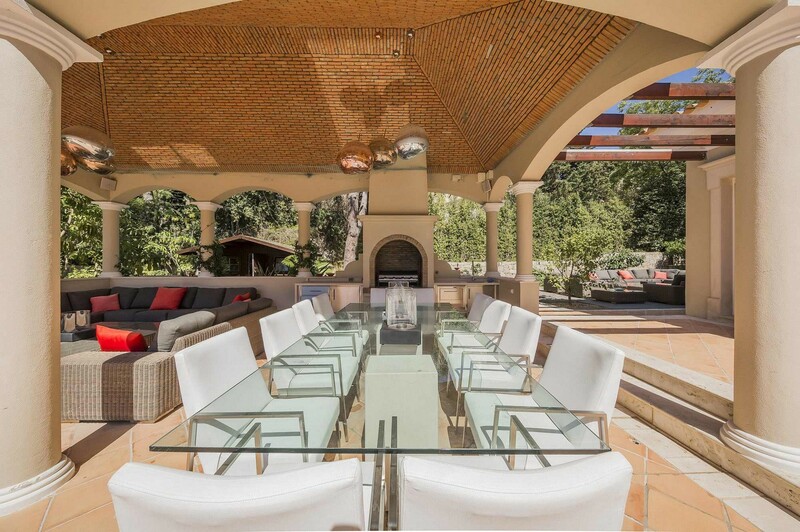 • BBQ Area with gas BBQ and dining area that seats 12 people.